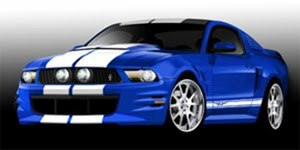 After showing what they have in store for the pickup enthusiast over at Las Vegas’ SEMA Ford have just announced that they will be bringing in a raft of custom Mustangs as well. 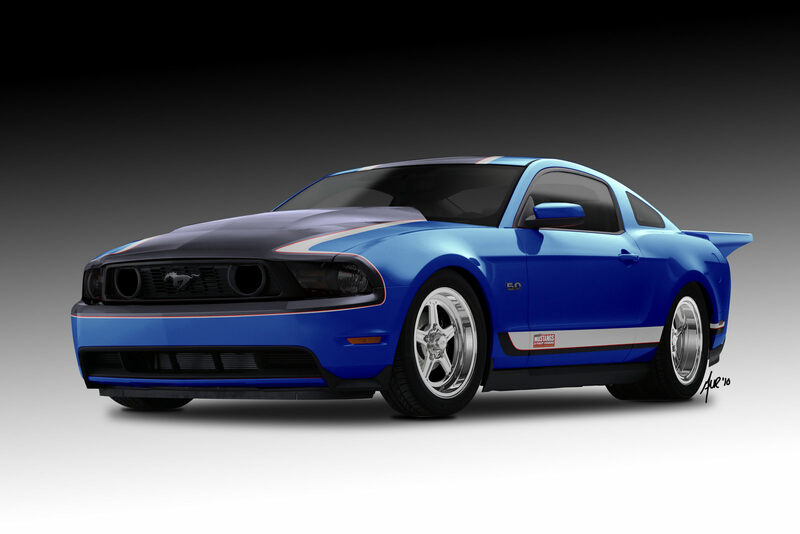 The Blue Oval will be bringing in no less than nine Ford Mustangs and eight of them are customized by different people with different ideas in mind. 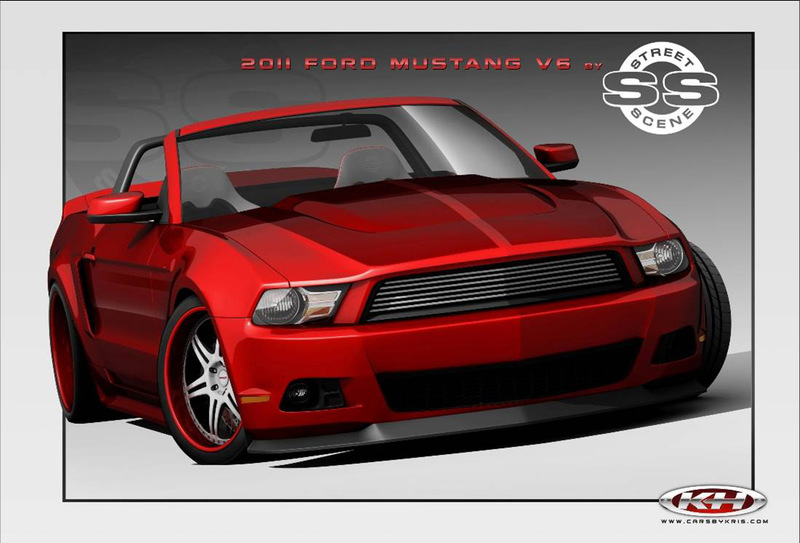 The ninth Mustang Ford will have ready for the SEMA show will be an in-house job. 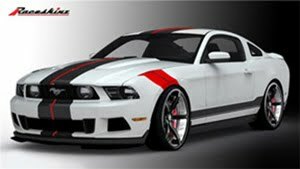 The in-house entry will be based on the 2011 Ford Mustang GT and the modifications done to it will be those you find in the Ford Vehicle Personalization catalog. 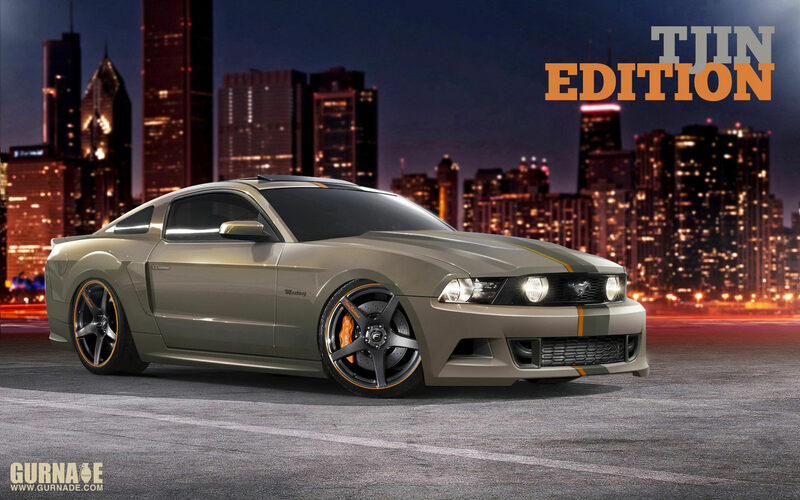 According to Melvin Betancourt, Ford design manager, if you’re the sort of chap who’s always been a fan of the Ford Mustang you can’t really afford to miss out on what the company will be showing of at SEMA. 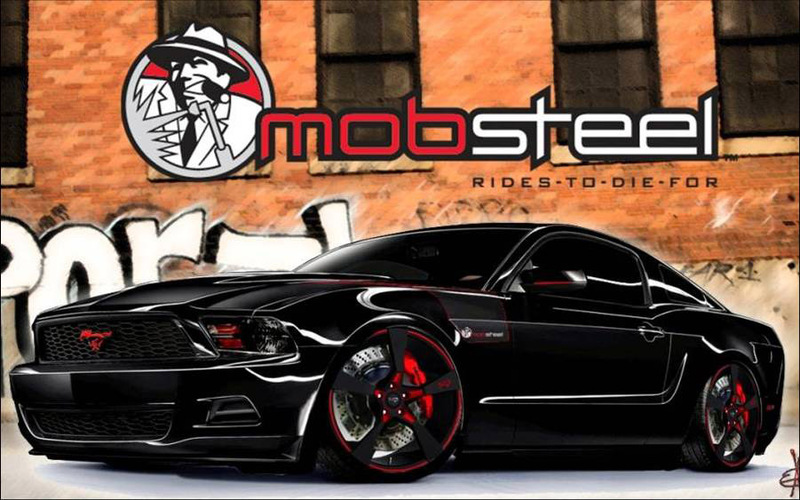 Besides the factory version portrayed above the other tuning jobs have been undertaken by Team Baurtwell, MRT, Creations n’ Chrome, Muscle Mustangs and Fast Fords, Mobsteel, Raceskinz, Street Scene Equipment, Tjin Edition and can be seen in the images below. 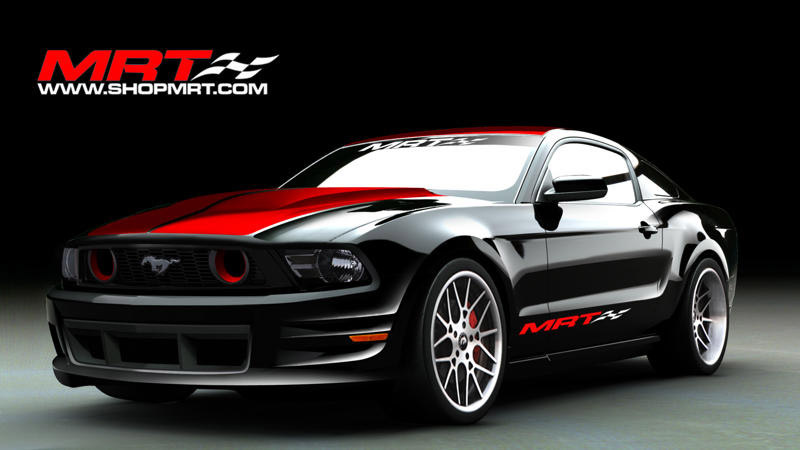 So, got your ticket for Las Vegas yet?